Supplier Cavendish Nuclear has announced today that it has signed two further framework deals with Dounreay nuclear site totalling £10 million. The firm revealed it has now secured deals to provide the Safety Case Services and Peer Review Services frameworks for Dounreay Site Restoration Ltd (DSRL). 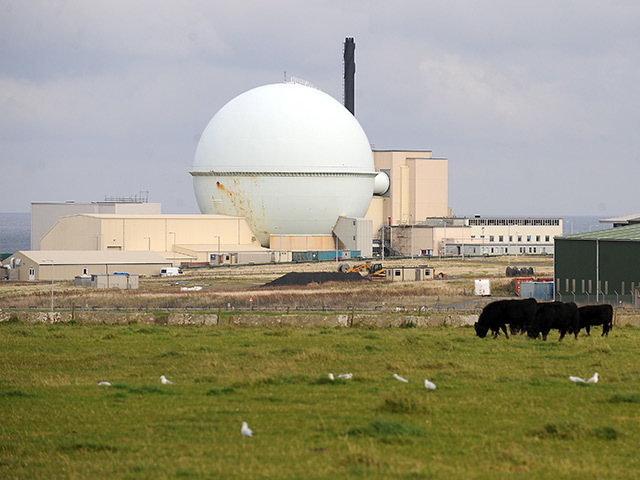 Worth almost £10m over the four year contract, Cavendish Nuclear will provide “a range of safety case assessment and production services and independent peer review and assessment services”. Natalie Nisbet, Cavendish Nuclear’s Dounreay Business Director said, “Securing a place on these two frameworks, in addition to the Design and Engineering framework, reinforces the breadth of Cavendish Nuclear’s decommissioning capability. In February, Cavendish Nuclear became a “gold premier partner” of Caithness Chamber of Commerce for the next five years. The company has been operating in the area as a supplier delivering a range of projects on the Dounreay site.